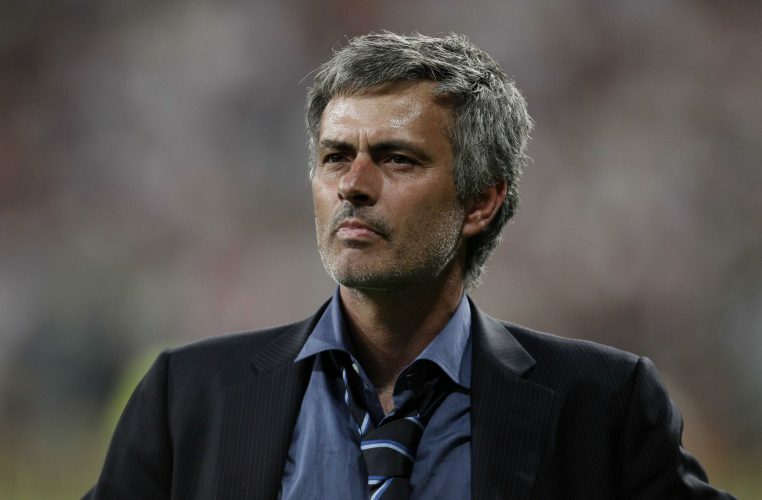 Jose Mourinho is set to hold talks with Inter Milan. The Portuguese tactician has been out of a job since getting sacked by Manchester United midway through the month of December. Despite the circumstances surrounding his departure from Old Trafford, the decorated manager was immediately linked with moves to several top clubs across the continent. Thus far, the likes of Benfica, Inter Milan, Paris Saint-Germain and Real Madrid have been labeled as the parties interested in securing the manager’s services. Mourinho himself admitted that he recently received an offer from Benfica, which he turned down, as he did not wish to work in his native homeland. But now, the latest reports indicate that he might just head back to his former club Inter Milan, where he won the glorious treble back in 2010. According to Mirror, Mourinho is set to meet Inter director Beppe Marotta in Milan on Thursday, as the Serie A giants are very much interested in re-signing their former boss.